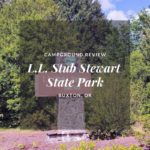 There is definitely a common theme with Oregon State Parks; friendly helpful staff, clean and very well kept, beautiful settings and ease of access. 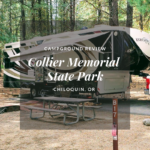 We’ve been to many private campgrounds that could learn a lot from how Oregon State Parks are managed and maintained. 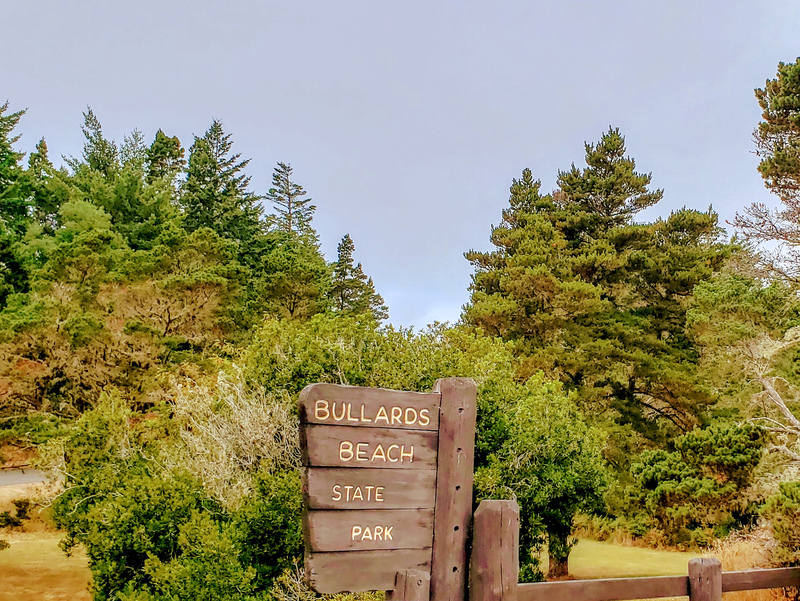 Bullard’s Beach State Park is no exception. 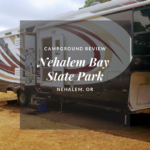 We stayed here the first week of August 2018 and loved it. The beach is about a mile walk but we were impressed with the well laid out walking path, much of which is raised boardwalk. Once you do get to the beach it is breathtaking. This park consists of A, B and C loops with longer angled sites on the outside of the loops and shorter straighter sites on the inside of the loops. 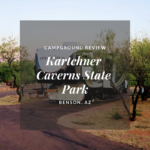 We found backing our 38 ft fiver to be quite easy despite the typical narrow campground roads. The angled site made this a breeze. Beach access path is located in B loop. Ice and firewood are available from the camp hosts. State Park staff is also on site and are very helpful. There is also a day use area with large pullout parking lots. We arrived before check in time and our site was still occupied so we headed down to the day use area and found plenty of space for our rig. Once the sites started clearing out the park ranger actually drove down to day use and let us know we could proceed to check in which was great. Just a couple of miles outside the park, in Bandon, there is a great laundry mat and grocery store. Downtown Bandon is cute with many restaurants and shops but the best part is access to the beach and Face Rock. 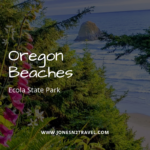 This is one of our favorite Oregon beaches and Face Rock is amazing. 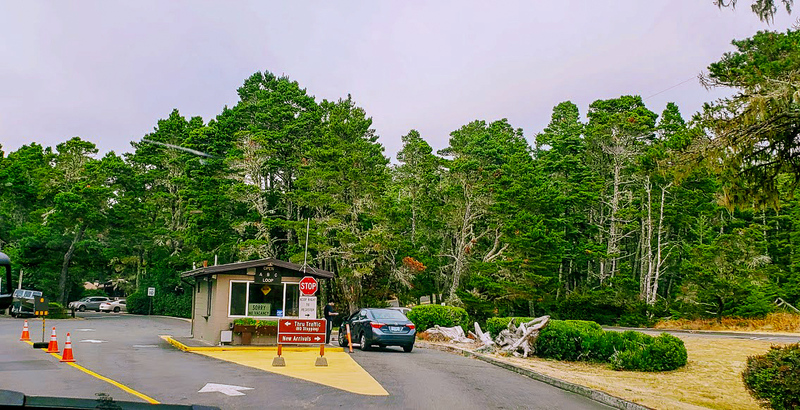 We enjoyed our short time at Bullard’s Beach State Park and the town of Bandon and will definitely return. WiFi: Cell reception was great and allowed us to work and stream all week. 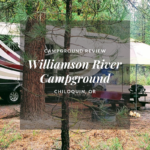 You can find all of our Campground Reviews here on our 2018 Campground Reviews page along with a map of the places we have stayed.